I had the extreme honor and pleasure to sit down with the amazing and talented director John Krokidas to talk about his first feature film ‘Kill Your Darlings‘. We discuss the pros and cons of making an independent film, the casting choices, working with Daniel Radcliffe, Dane DeHaan, and David Cross, and some of his favorite scenes from movies. 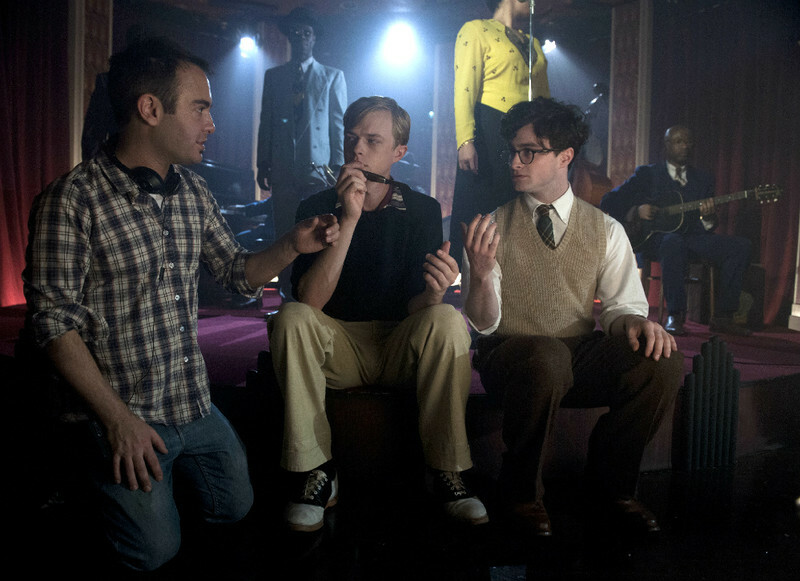 Enjoy this fun interview with Krokidas and be sure to see ‘Kill Your Darlings‘ at the theater. This entry was posted on Thursday, November 14th, 2013 at 6:36 pm	and is filed under Film, News. You can follow any responses to this entry through the RSS 2.0 feed. You can skip to the end and leave a response. Pinging is currently not allowed. « Film Review: ‘Kill Your Darlings’!! !